Striking and elegant, a roof lantern is a stepped glass skylight that extends up from a flat roof. It will channel natural sunlight from all angles into the room below, making it ideal for transforming gloomy and stuffy rooms into bright and airy spaces. A beautifully designed roof lantern is a visual showpiece; adding a fine example of innovative architectural design to your home that a simple flat roof cannot compete with. 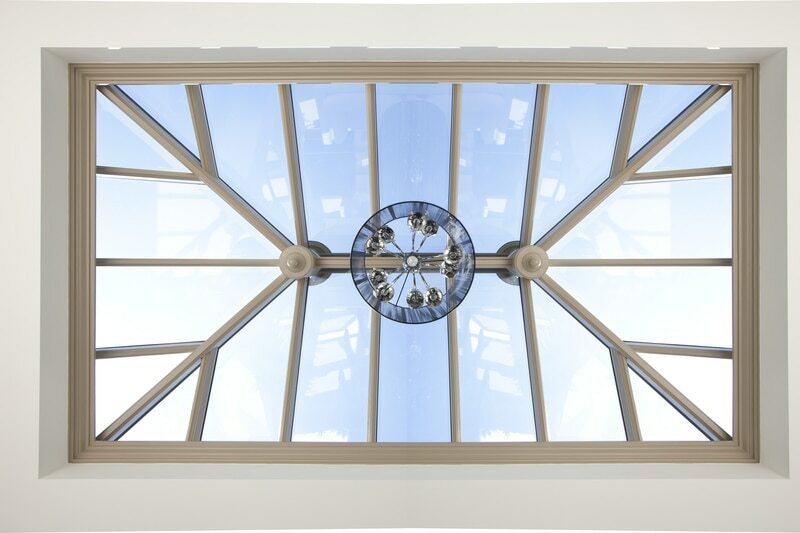 With their perfect balance of glass and symmetrical rafters, roof lanterns bring a whole new visual element to the exterior appearance of your property by adding interesting shapes that help to draw the eye. 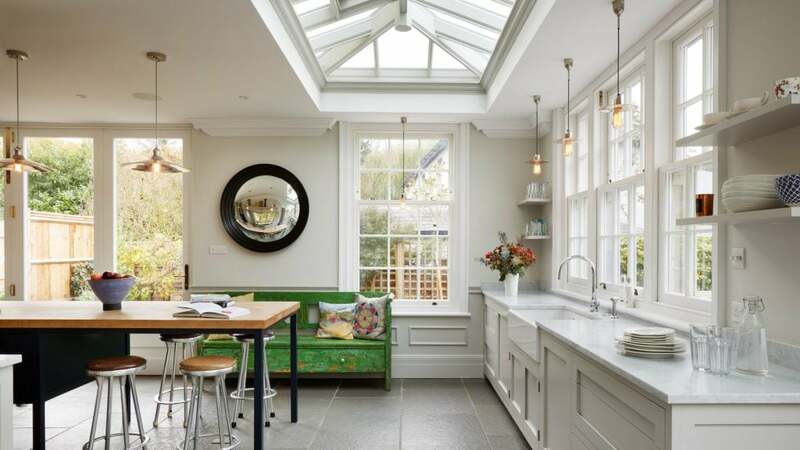 When it comes to home renovation, proportions can be everything and a roof lantern will add additional height to a ceiling which will make the room look bigger. 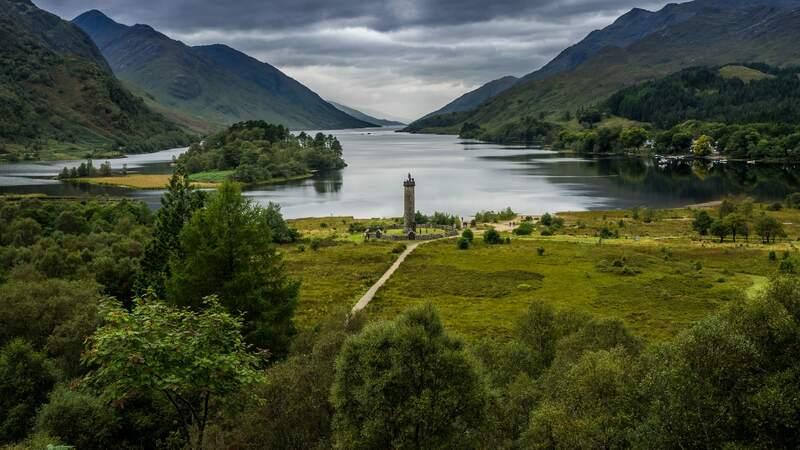 They can change how a room feels too – there’s something undeniably pleasant about a room with a view of the sky above, especially on clear evenings. 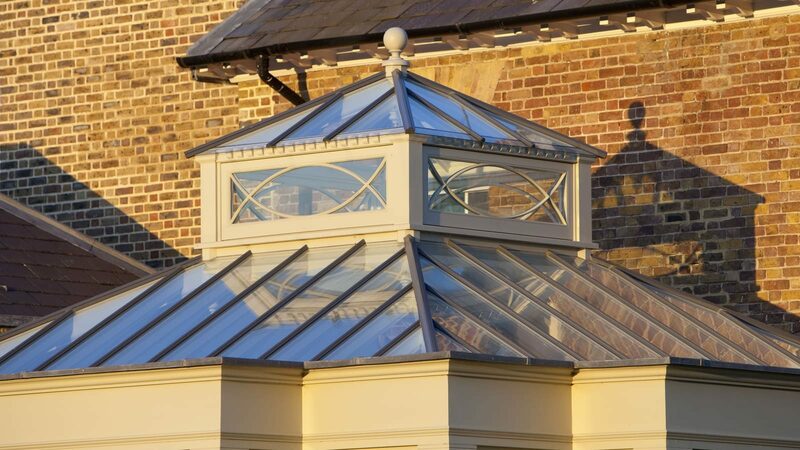 A roof lantern can also play a more functional role; with the help of ventilation vents, they can contribute to the room’s cross ventilation by drawing warmer air up and out during the summer months. Automatic sensory vents will react to the very first drops of rain and close as the weather changes, leaving you feeling confident enough to leave the house without worrying about coming back to puddles on the floor. 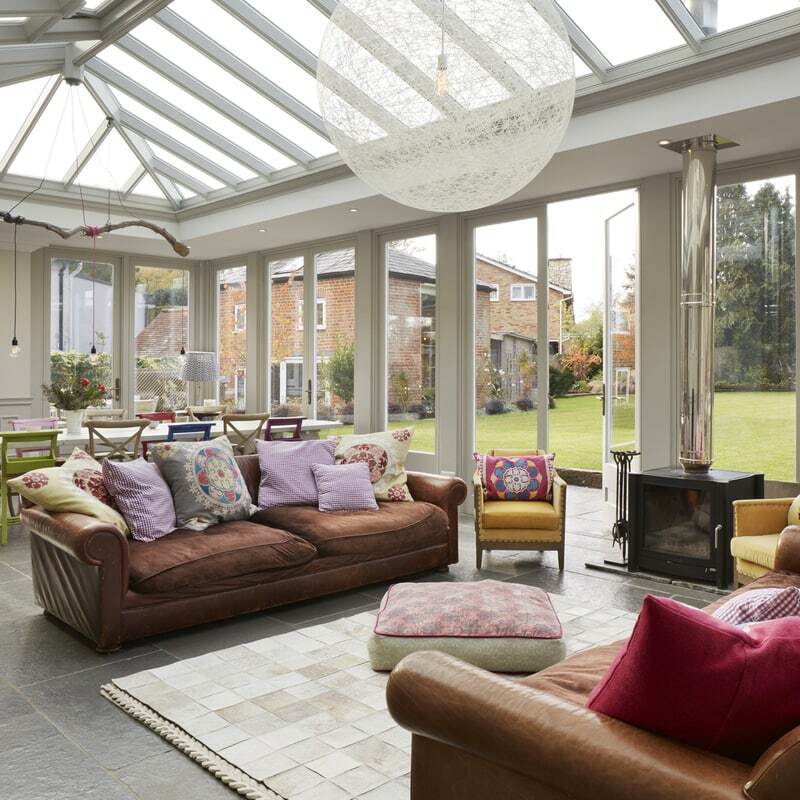 A well-designed roof lantern should have neat, clean lines – you absolutely want to avoid a cluttered or irregular style. They should have a simple aesthetic with a refined quality, which can sometimes be a difficult balance to get right, but with years of experience our expert teams of joiners have a pride in what they do. Using specialist joinery techniques, they take it upon themselves to only produce roof lanterns of the highest quality. Strength and durability plays a key role in the overall performance of a quality roof lantern. 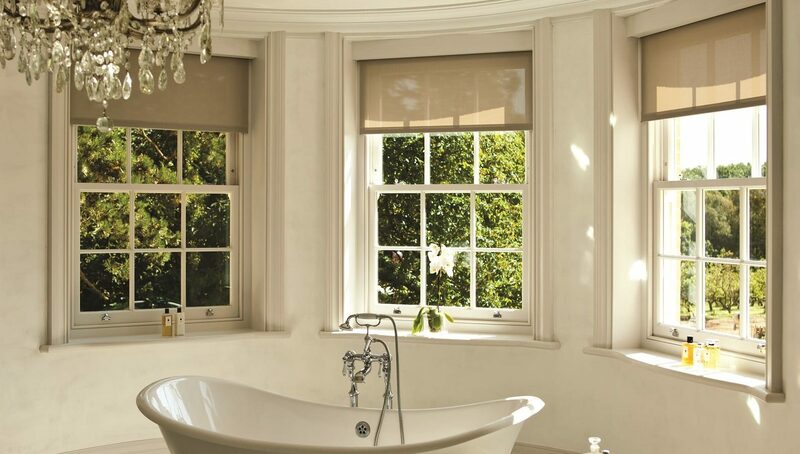 At Westbury Windows and Joinery, we use timber rafters and 4-16-4 toughened clear, argon filled sealed glazing units with a Low E coating and warm edge spacer bar as standard. 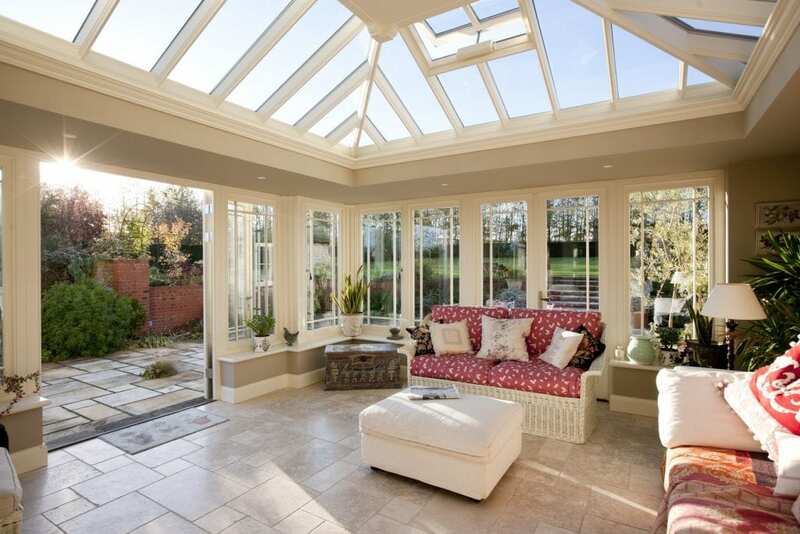 Solar reflective glass is especially popular in our roof lanterns, but can be used in windows and doors too. The glass is called SN70/35 – the 70 represents the 70% light transmission and the 35 represents the low solar factor of just 35%. This glass keeps heat out during summer months, reduces glare and reduces UV. 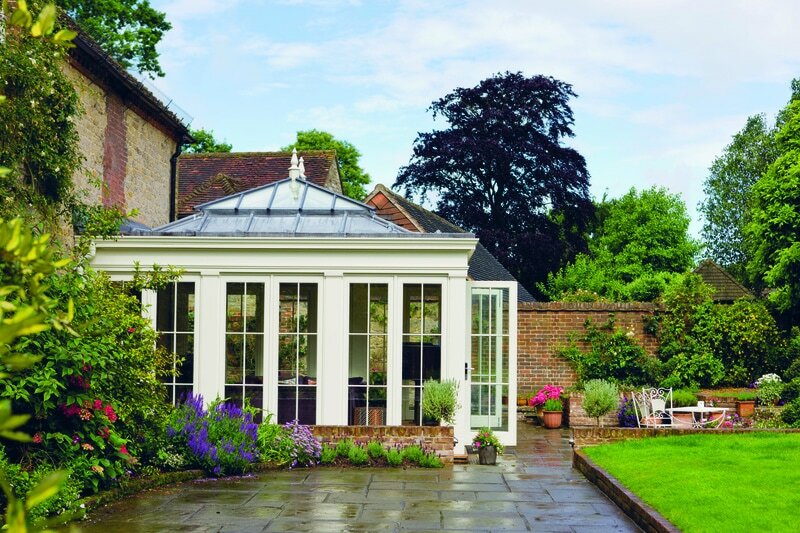 It’s vital to protect the structure from the elements – on the outside exterior, the timber is embedded into cut brackets and the joins are protected by powder-coated aluminium cappings, ensuring that the outside of the roof lantern is extremely weatherproof and protected from splits and cracks. This method means that externally, our designs are almost maintenance-free. On the inside however, they still maintain the traditional elegance of a fine and authentic timber frame. 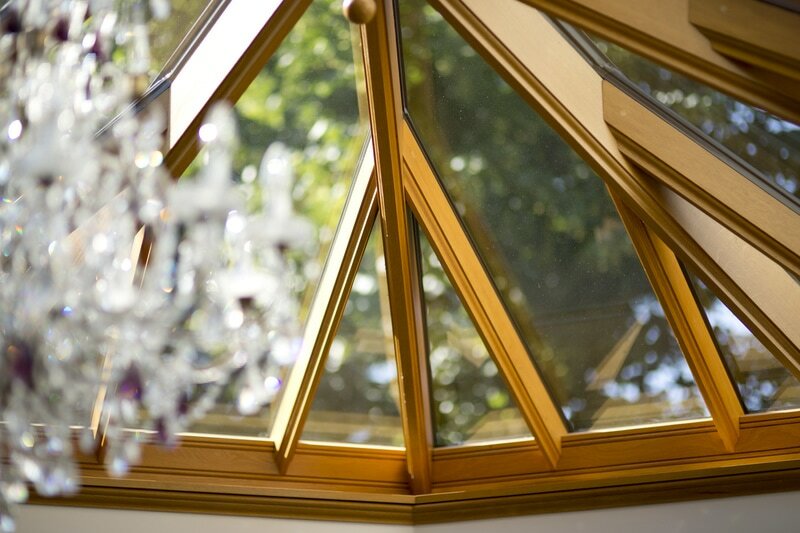 Our roof lanterns all have a central ridge made from Accoya, which is a moisture resistant, highly durable redwood. 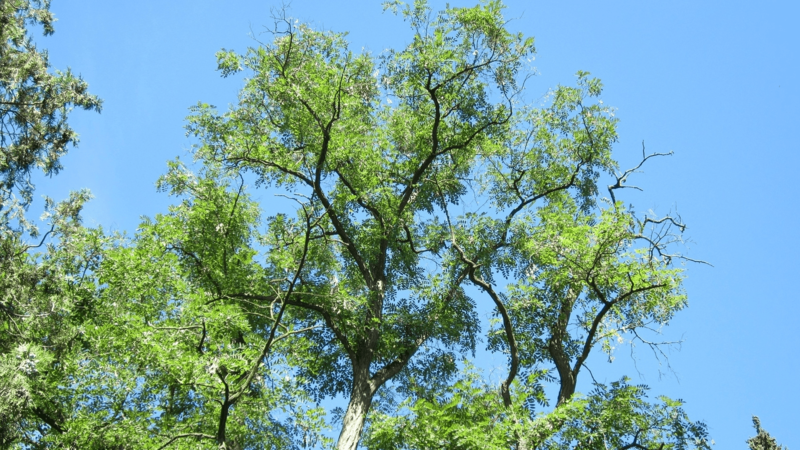 This sustainable and environmentally-friendly engineered wood is a very strong and dimensionally stable material to build with, and we use it to craft most of our products. All other fixings should be internal, so that they are not vulnerable to the elements. Decorative finials will often be added to the exterior as a final touch, which should ideally be made of resin finials which cannot split or crack. 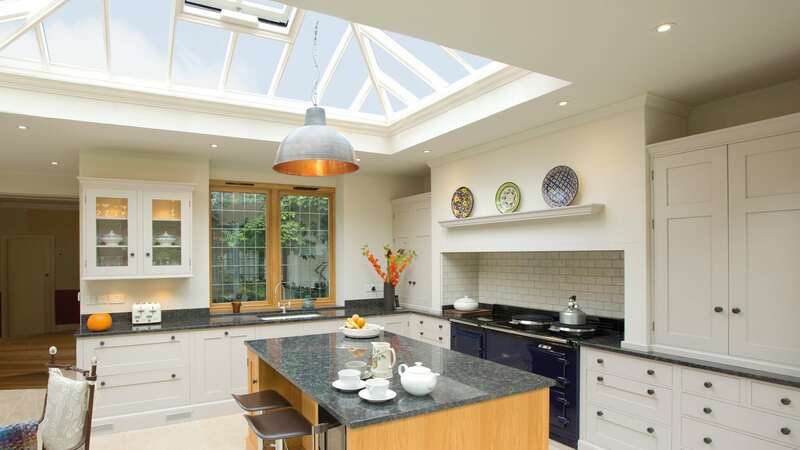 If you’d like to invite more natural light into your home with a stunning roof lantern, get in touch with our team today and we’ll be happy to offer our expert advice.